Come check out the new site and view our full collection of patterns! 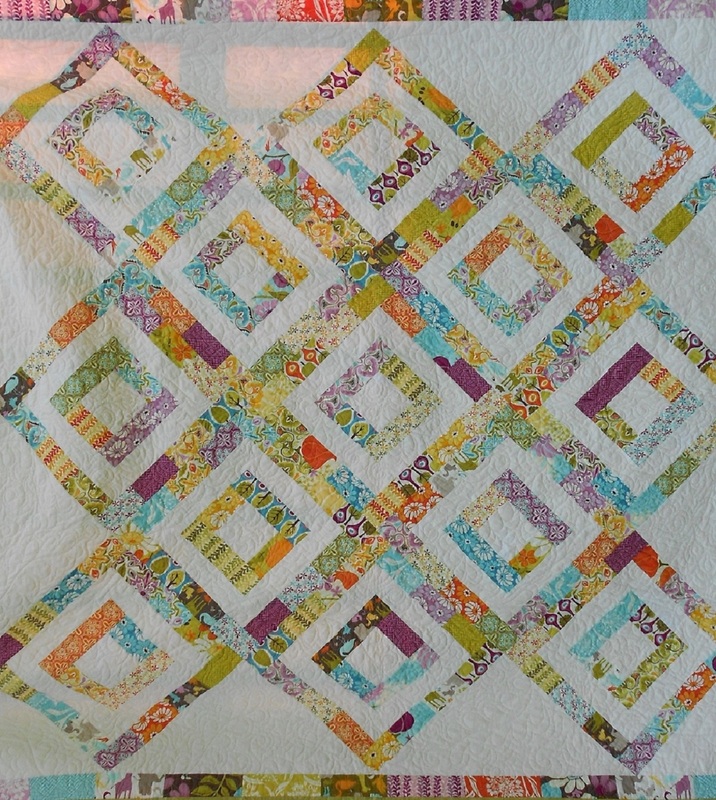 Patchwork Passion Quilt Shop, LLC 2011© Little Loiuse Designs 2013©. All Rights Reserved. Patterns are for personal use only and not for resale or distribution. Website Layout and Design by Sean Spero.